Your stories are awesome. We write together. Made in Story supports companies for visual storytelling. We develop corporate storytelling strategies to create memorable stories that leave the mark on all business channels; from blog to social, from sales to off-line tools. 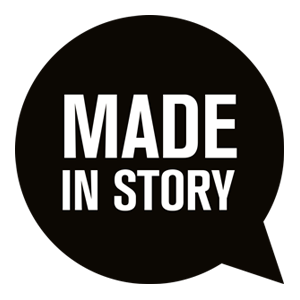 If you are an italian company working abroad or also foreign company, Made in Story can give you the italian creativity and style to write and develop your unique story in your Communication Strategy. This is the section where we talk about Made in Italy excellence. From entrepreneurial dream to genius intuitions, which make Italian companies unique. 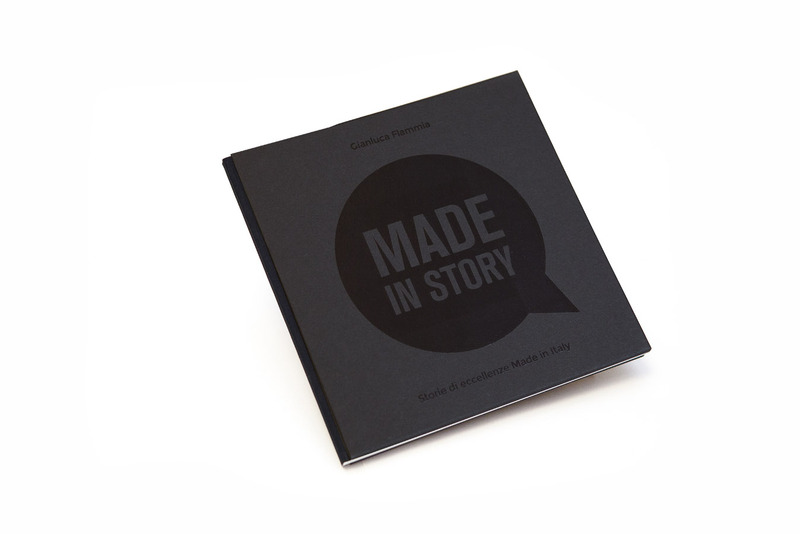 It’s the Made in Italy and Storytelling blog where to take inspiration for your corporate stories. colors and scent of paper.